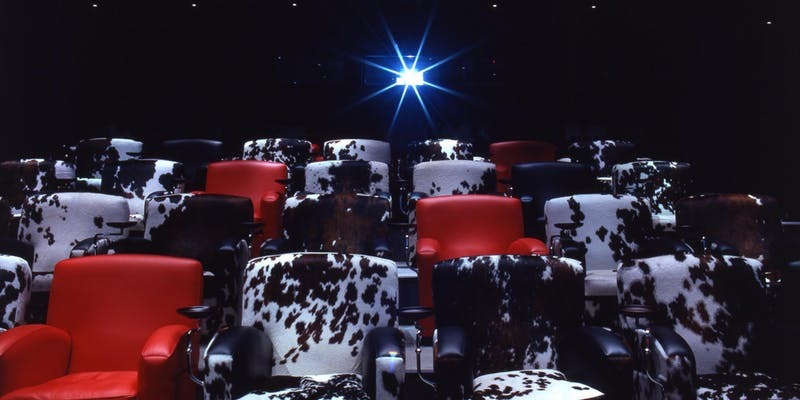 Enjoy Children’s Film Club at The Soho Hotel on the Last Sunday of the month. Tickets include a buffet brunch followed by the children’s movie of the month in the luxuriously appointed state-of-the-art screening room. Tickets: £20 per person including buffet brunch for children and adults, as well as popcorn and drinks. £10 per person for the film only.